Either you love them or hate them! Marmite® flavoured Walkers are dividing households! 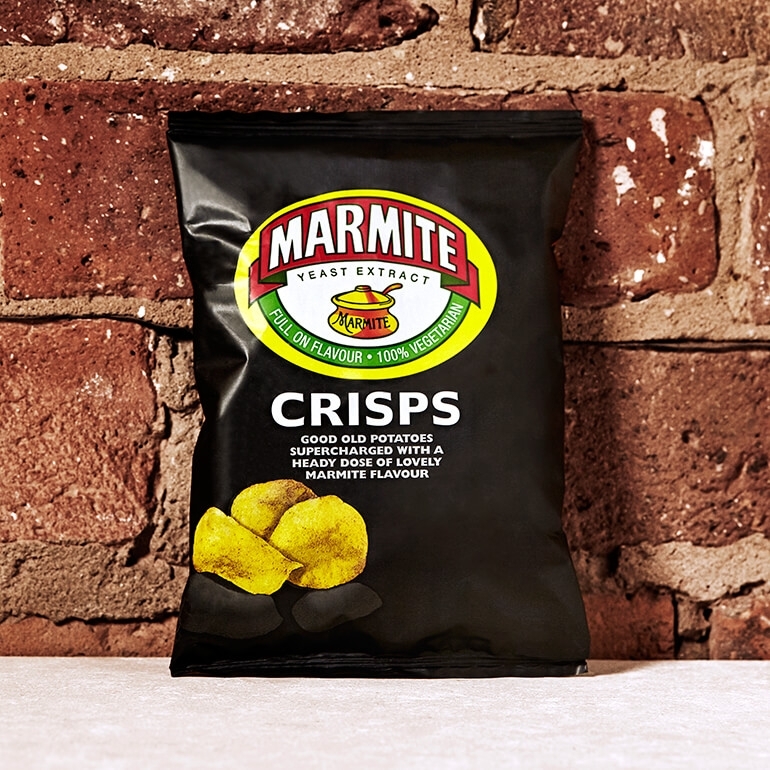 Love it or loathe it, Marmite has become part of the fabric of everyday life in Great Britain. So much so, in fact, that this classic savoury spread can now be enjoyed in a crunchy crisp format! 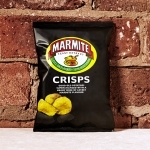 If you fall into the 'love Marmite' camp then these crisps will enable you to enjoy that unique Marmite flavour whatever the time or place. Whether you are at work, in front of the television or in the cinema, it's always worth having a pack on standby.